When you first start up a business, the Microsoft package or cloud-based accounting software is more than likely enough to carry out general day to day business reporting and database management. But when you start to grow there is more and more information coming in and out of your business. There is a need for a system that can help with the sorting and distribution of this information. Manual systems will no longer be adequate. An automated system needs to take over, or else you’re holding your business back. Are your reports sometimes incomplete or lack vital information? Do you have to pull in data from a variety of different sources? Is it difficult to get hold of certain data? Is there always more than one version of the truth? If you answered yes to most of the questions, this is a sign that an ERP is needed. Why? An ERP can streamline the reporting process and make life much more straight-forward. You will be able to create the same reports that you always could. These reports are even greater ones and at a faster rate, with higher accuracy and relevance. Plus most ERP’s can work in real time. Do simple tasks take longer than necessary? Is coordination between business functions difficult? Is a lot of time wasted on manually inputting data? Manual systems may be taking their toll on your productivity, as they can be very time consuming to administrate. If you’re a small company with limited resources, you can’t afford to waste resource on non-value adding tasks. An ERP would help boost productivity by turning the manual systems into automated systems, which would speed up processes from reporting through to finding simple information such as order queries. If like many companies you have different systems for different parts of the business, this could be costing more than you think. 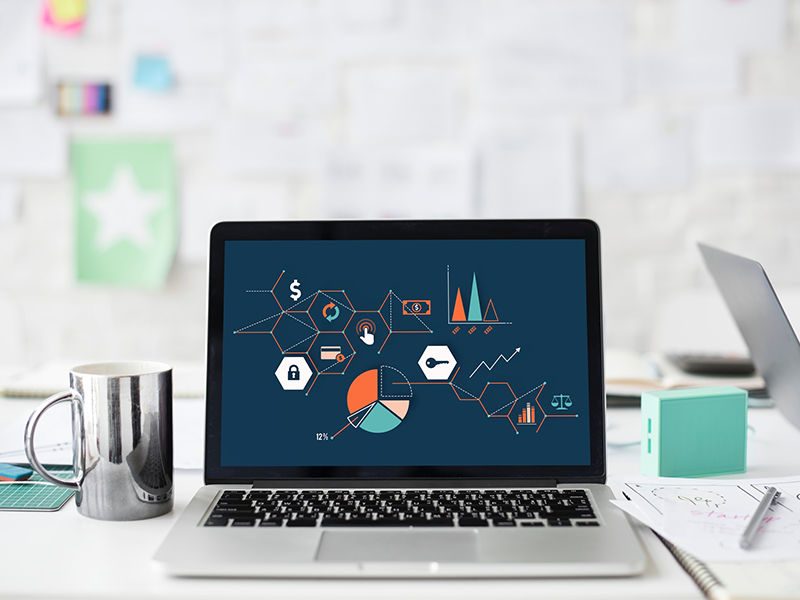 An ERP system would help to unify all the different systems into one, trimming down the complexity of your businesses software, allowing things to run smoother. See benefits such as reduced training costs & waste, faster IT support, improved supply chain management, product development, and much more. Is it sometimes difficult to answer customer order queries? Is it difficult to understand your target consumer profile? An ERP can give your team a complete view by gathering data such as sales, accounts, inventory and even buying habits. This capability gives you and your employees a better understanding of customer needs and can also anticipate orders before they come in, allowing you to provide a better service. Could you be more competitive? Businesses often get to the point where the cumulative effect of inefficiencies is having a significant impact on the bottom line. These efficiencies are exacerbated by growth. It’s sometimes difficult to realise and you may need to take a step back to get a better view of the problems at hand. An ERP is a vital piece of software touching every aspect of your business, help it as a whole entity. The system will respond to changes, make more accurate business decisions, improve efficiencies, communication and productivity. An ERP can seriously help turnaround a business that has lost track of where they were, they are doing and where they are going. If you would like to find out more, contact us today for an initial, no obligation discussion about how we can help you and your business deliver your vision for the future on +44 (0) 1282 463710.